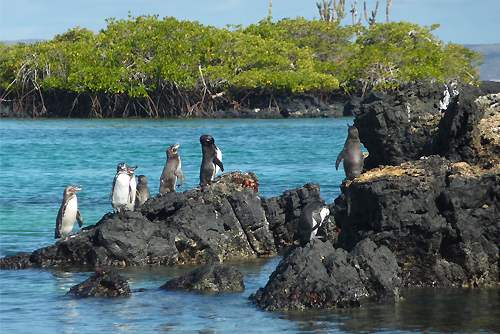 Galapagos is the perfect destination for active travelers with an interest in extraordinary flora and fauna. 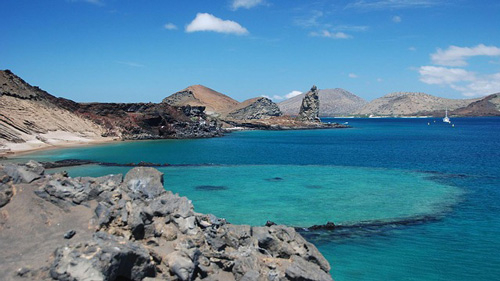 Here are a few things you need to know before traveling to the Galapagos Islands. 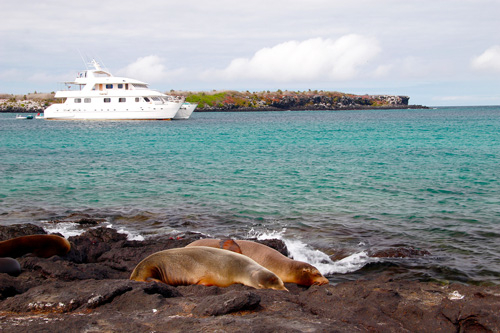 Travelers can visit the Galapagos Islands year round. High season, June to September, brings larger groups of people and families. However, many visitors will find that the seas are quite a big rougher and temperatures can be a little chilly, especially in the water due to currents. Marine life is very active in this season, so it’s a great time to go snorkeling, but bring a wet suit to guard against the water’s cooler temperatures. Days also tend to be overcast, but only expect a slight amount of rainfall. December to May is better for warmer weather and calmer seas. Temperatures usually climb into the upper 80’s and small pop-up showers are balanced out by ample sunshine. 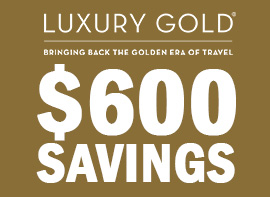 Related: Start Planning Your Galapagos Cruise Now With The Best Deals! 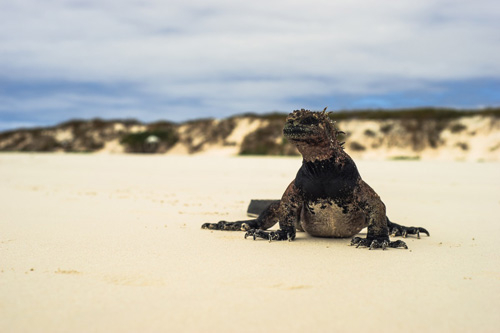 Don’t be caught by surprise- the Galapagos can be quite tricky to travel to. Flights require at least a stop in Quito or Guayaguil, Ecuador and then another flight to the island of Baltra or San Cristobal. It is important to fly into Ecuador at least 2 days in advance- if you miss your flight it’s hard to play catch-up. 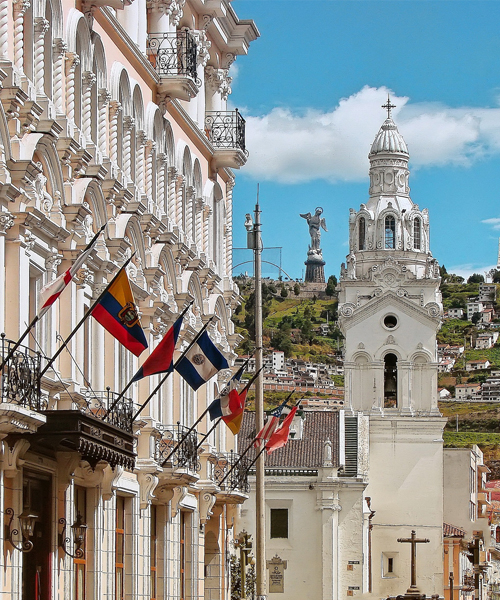 Pro-tip: If you have a little extra time, Quito is also an interesting place to explore. It has a historic district that is a UNESCO Cultural Heritage Site and it’s a good jumping off point for the Amazon Rainforest or the Andes Mountains. The easiest way to get from island to island is by boat. Due to a fragile ecosystem, the ships that sail here are small and rarely carry more than 100 passengers. Galapagos cruise ships are more focused on the destination and authentic experiences, so don’t expect megaships with casinos and water parks. 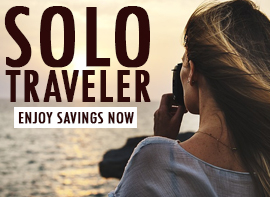 Travel operators traverse the islands and provide comprehensive, all-inclusive packages to satisfy the travel styles of every modern explorer. 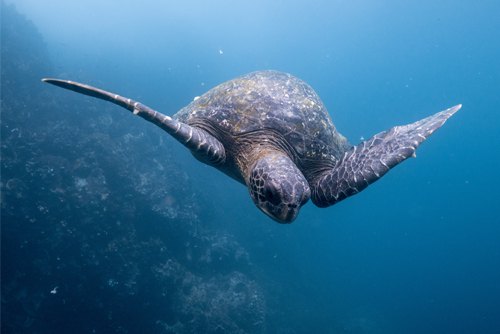 They also have extra amenities to enhance your Galapagos experience like hosting expert tour guides that are certified by the Galapagos National Park. Related: Click To Book Your Next Tour Of The Galapagos! Please note, most landings are done via zodiac and adventurers must wade in shallow water at times. 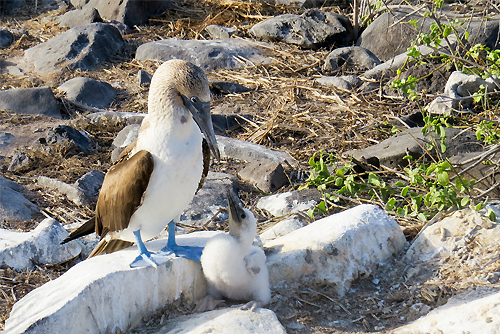 One of the most popular reason travelers come to explore the Galapagos is the unforgettable animal life. No need for a telephoto lens, you’ll get closer than you can image to hundreds of unique animals. Since the animals on the island surprisingly don’t fear humans. You can stand just a few feet away from 100 year old giant tortoises, 13 different Darwin Finches that have adapted to different areas, and the only penguins north of the equator. It’s also a superior place for snorkeling to observe a very active marine life. The flora of the islands are equally as important and interesting as the animals. 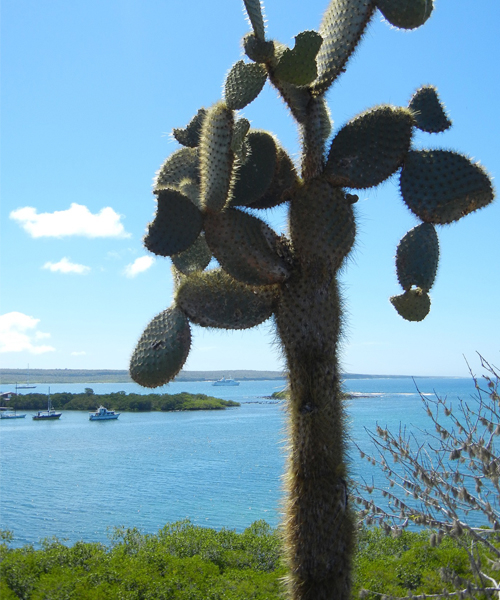 Check out the Prickly Pear Cactus that is only found on these islands and the huge Scalesia that reaches heights of 60 feet. Walk along volcanic rock to see beautiful lava Cactus and get some great views of the island. 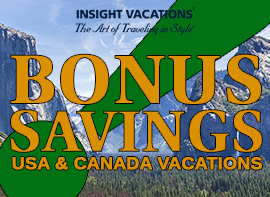 Related: Get The Best Price On New Active Adventure Tours! The Galapagos Islands is a great place for anyone who likes to see different wildlife, who has a penchant for adventure and loves being active. With jaw-dropping landscapes, unique flora, and animals not found anywhere else in the world, you’re in for a once-in-a-lifetime experience in the Galapagos Islands.